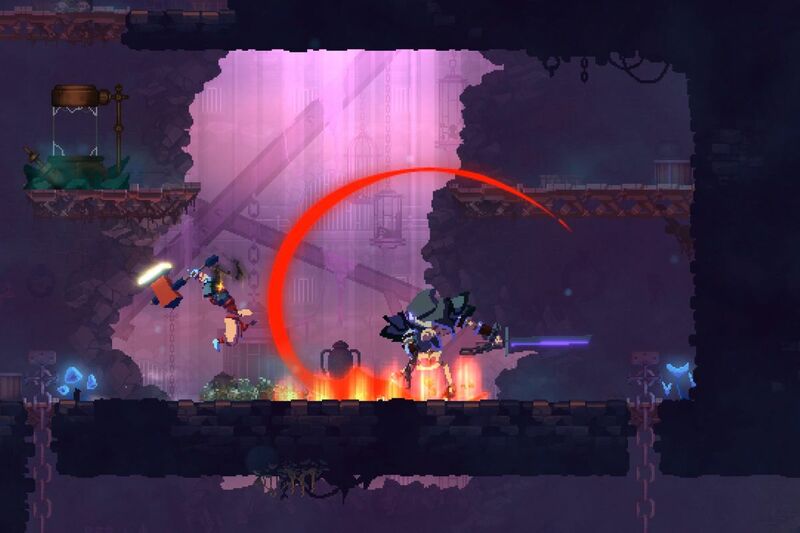 Motion Twin's Dead Cells earned rave reviews when it launched out of Early Access this year, and at the 2019 Game Developers Conference in March you'll get to hear firsthand what specific design decisions helped make the game a success. 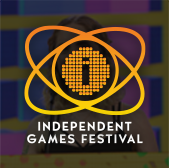 Motion Twin's Sebastien Benard will be at the show to deliver a promising Design track talk, "'Dead Cells': What the F*n!? 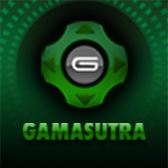 ", that's all about the little things that turned out to make the game significantly better. This talk isn't technical, instead focusing much more on the tricks and tips that were learned during Dead Cells' development. 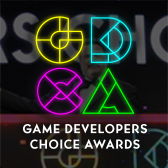 It involves controls, game design, player feedback, particles, and a general commitment to making players' lives easier -- while maintaining Dead Cells' signature challenge.